Click here to learn about this and the other stained glass windows in our church designed by parishioner and local artist Mary Mullins. Adult Education is a not only a priority at St. Joseph's it is a way of life. We invite you to join a bible study group and or to read the bible daily. 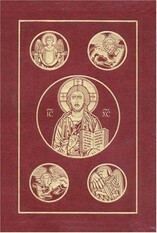 "The Church has always venerated the divine Scriptures just as she venerates the body of the Lord, since, especially in the sacred liturgy, she unceasingly receives and offers to the faithful the bread of life from the table both of God's word and of Christ's body." ARISE: Together in Christ 6 week study and renewal program offered throughout the Diocese of Stockton. Join an ARISE study and prayer group. This group meets weekly on Thursdays from 12-1pm during lunch time. Feel free to bring your own lunch and bible. Meets in the John Paul II Center, suite 4 Vatican Council room. Contact Maria 551-4973, ext. 218 with questions. 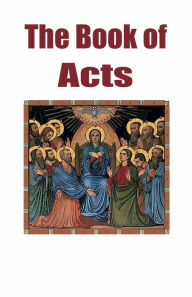 The next bible study will be on The Acts of the Apostles and held on Tuesdays: January 25th, February 1st, 15th, & 22nd (no meeting on February 8th), March 1st 6:30-8:00pm JP II Room 7. 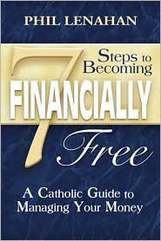 Cost is free, please bring your own bible and handouts will be provided. For more information contact Donna Roeck: 863-2944.